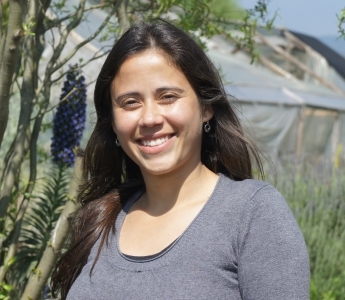 Cristina has a professional degree in Agricultural Engineering (Universidad de Chile) and a Master in Agricultural Sciences mention Agricultural Health (Universidad de Chile). She is in charge of the experimental station of Xylema S. A. and the main objective of her work is to carry out insecticides and fungicides trials, through field and laboratory experiments. The aim of Cristina, is to find new alternatives and strategies of the use of biological and chemical products to help farmers in controlling pests and diseases on fruit trees and crops, tending to decrease the incidence of these pests and reduce the level of chemical residues in the final product.